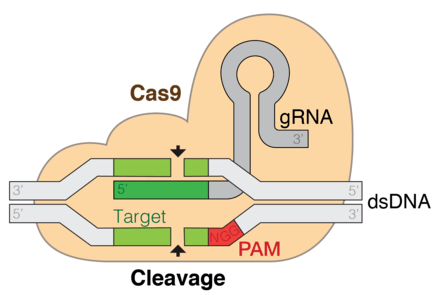 “The recent application of tools such as CRISPR-Casp9 to edit the human genome have highlighted the need for the development of standards in this area,” according to a press release from the WHO Global Health Ethics section. The expert panel will review the current literature on the state of gene editing research and its applications, along with societal attitudes on the uses of this technology, it said. “WHO will then receive advice from the panel on appropriate oversight and governance mechanisms, both at the national and global level,” it explained. WHO will now approach leading experts around the world to join the panel and will publish the membership once it is confirmed. "WHO To Form Expert Panel On Challenges Of Human Gene Editing" by Intellectual Property Watch is licensed under a Creative Commons Attribution-NonCommercial-ShareAlike 4.0 International License.